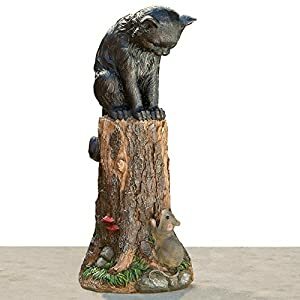 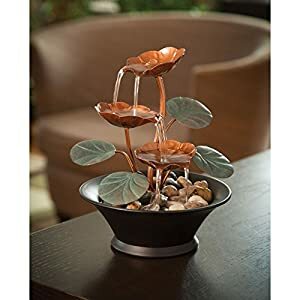 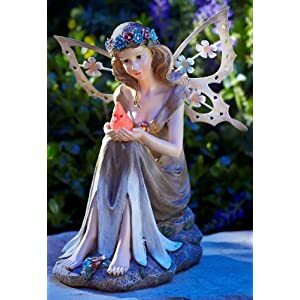 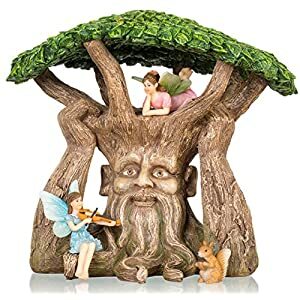 View cart “Joykick Fairy Garden Ancient Tree Kit – Miniature Hand Painted Figurine Statues with Accessories – Set of 4pcs for Your House or Lawn Decor” has been added to your cart. 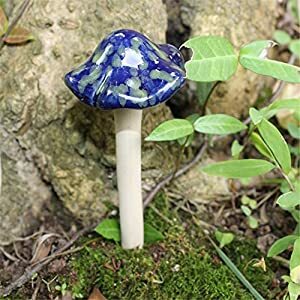 Material: Ceramic. 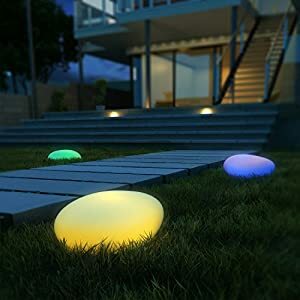 Set of 4 bright colors, lovely and cute. 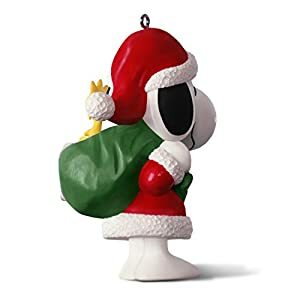 Snoopy is dressed as Santa with Woodstock and a big green sack full of toys on his shoulder. 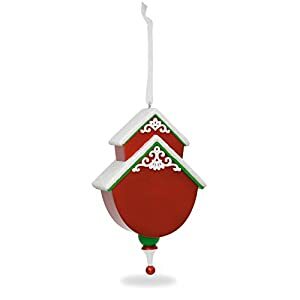 Peanuts fans will love this porcelain Christmas tree ornament. 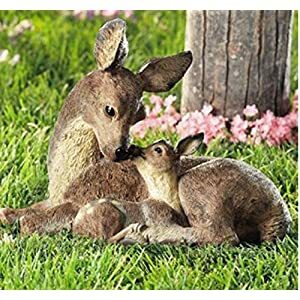 This Hallmark Keepsake Ornament measures 1.7 x 2.8 x 2.2 inches and comes in a 2.9 x 4 x 2.2 gift box. 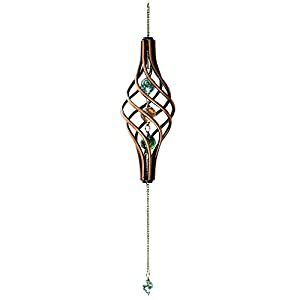 448 queries in 1.189 seconds.